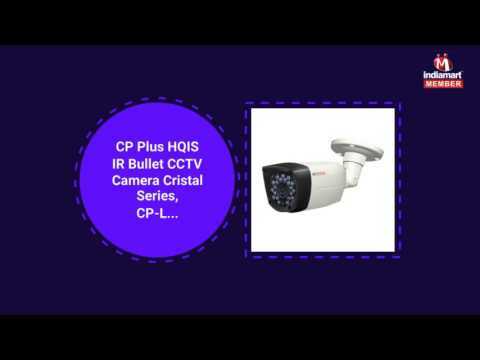 Total Security Solution are actively engrossed in Manufacturing, Supplying, Trading and Wholesaling a broad assortment of CCTV and SMPS, since our establishment in the year of 2013. Product range provided by us encompasses CCTV Camera, CCTV DVR and Switched Mode Power Supply. These are made in compliance with the set industry norms by utilizing the finest materials. Owing to its fine finishing, quality, and strong construction these items are widely praised among the clients. In addition to this, the offered array can be availed from us at nominal market prices. Moreover, these offered products are used in the various organizations for security purpose.